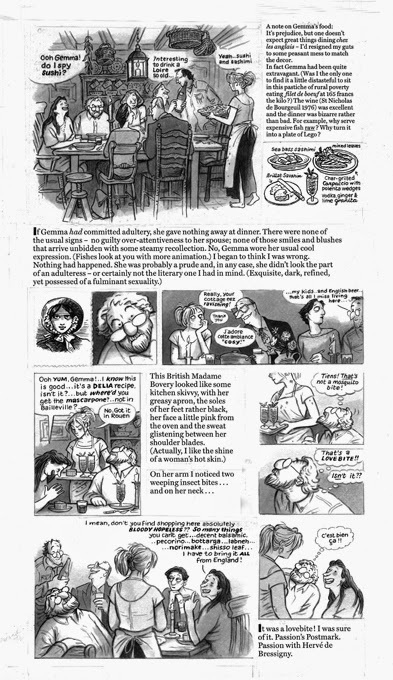 The aspirations of Posy Simmonds with her 1999 bilingual graphic novel, Gemma Bovary seem especially literary; the story is a reimagining of Gustave Flaubert's Madame Bovary, I'd say that's a 'literary' as you can get. And ripe for a screen adaptation. 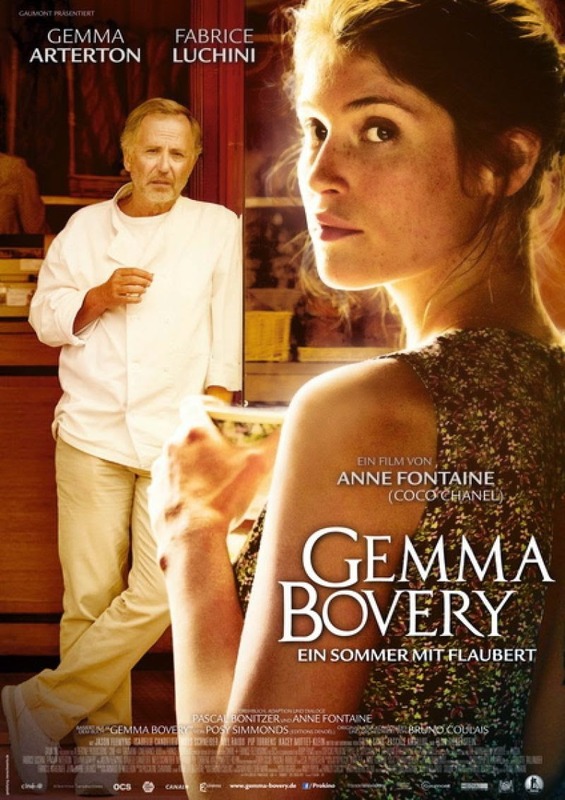 Is it a coincidence that Gemma Bovery has a name rather like Flaubert’s notorious heroine? Is it by chance that, like Madame Bovary, Gemma is bored, adulterous, and a bad credit risk? Is she inevitably doomed? Gemma is the pretty second wife of Charlie Bovery, the reluctant stepmother of his children, and the bête noire of his ex-wife. A sudden windfall and Gemma’s distaste for London take them across the Channel to Normandy, where the charms of French country living soon wear off. 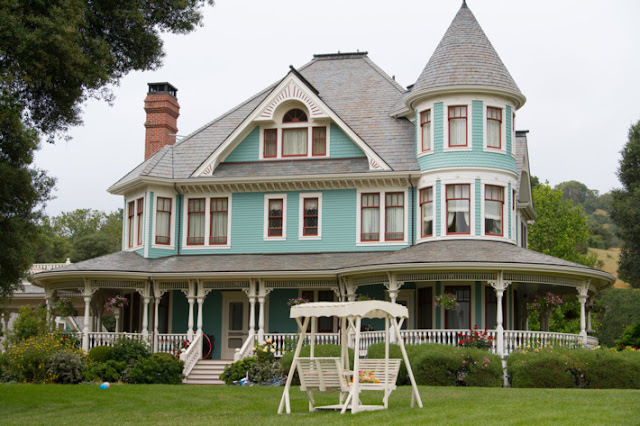 Gemma’s neighbor, the intellectual baker Joubert, is consumed by fascination for her. Denying voyeurism but nonetheless noting every change in the fit of Gemma’s jeans, every addition to her wardrobe, all of her love bites and lovers, Joubert——with the help of the heroine’s diaries——follows her path toward ruin. Adultery and its consequences. Disappointment and deception. Fat and slim. Then and now. Familiar ingredients of the novel are given new life in Gemma Bovery’s unique graphic form. The news for Francophiles? The screen adaptation from director Anne Fontaine (Adore, Coco Before Chanel) starring British actor Gemma Arterton (well that's convenient!) 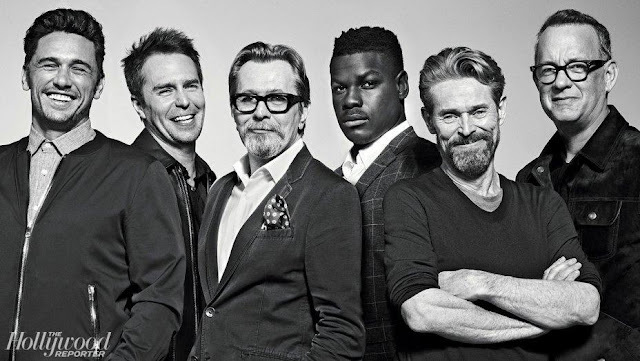 best known to American audiences for her roles in Quantum of Solace and Clash of the Titans, Fabrice Luchini, Jason Flemyng and Niels Schneider is set to make its world premiere at the Toronto International Film Festival this fall. TIFF runs from September 4 - 14th. Mon dieu! There's no U.S. release date yet for this one. While we're waiting to see who will pick this one up, let's take a gander at the trailer. Warning: It's in French. Which I don't speak. If any of you visiting via Dreaming of France have the language skills and the time to provide a loose translation, that would be magnifique. A graphic novel might be just the right format for me to read this in. The last picture that you included really says it all to me. The spattering of freckles across her nose make here seem so innocent, but the trailer shows how sensual she is. Great find on this one. Thanks for playing along with Dreaming of France.